Become a Microchips Tuning dealer today! If you have further questions besides the ones below, drops us a message. Why should I become a dealer? What tune options can I get for my costumers? What about ECU tune tools? Can I trust Microchips Tuning tune files? Can you detail the ECU tune flow for Microchips Tuning? What is the difference between dealer and Official dealer? When can I sign up for a dealership? Create a new business or simply add a new service to the exiting one you have. 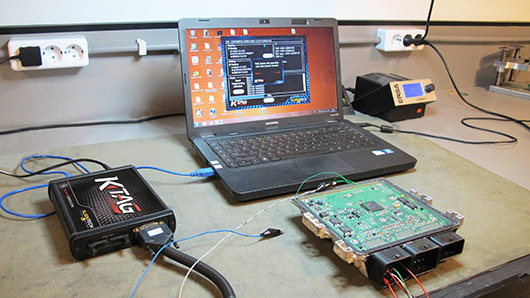 Either you just want to add ECU tune services to your current business or you wan to create your own ECU tune business, joining Microchips Tuning Group is you best option. With Microchips Tuning you do not get an off the shelf file. Each car tune is made based on cars original map and tuned according to your clients specs. We work and have master tools from all major brands. We can also train you and coach you so you can start on a low budget. We develop all our tune files in-house at our Athens HQ. 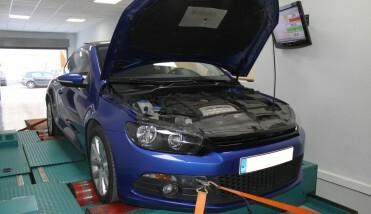 They are dyno tested and developed within safe tolerances to ensure no damage is done to your customers cars. Besides that you can count on years of experience, on both petrol and diesel, with thousands of success cases. First read the ECU. We will support you all the way trough specially on ECUs that require complex procedures like BDM or Tricore. You send us the file you read and the client whish/mod lists and we develop your tune in less than 60 min. We send you back the tune ECU file to write. We also send you a WTC file. WTC stands for What To Check. It tells you what to log when road testing the car (fueling, boost, EGT, timings, etc). Due to our vast experience from the test log we can help you detect possible issues that need to be corrected on the car to take full gains from the tune file. Our official dealers also gain access to marketing tools and our own online platform. We used Paypal to ensure our dealers their safety and commodity.